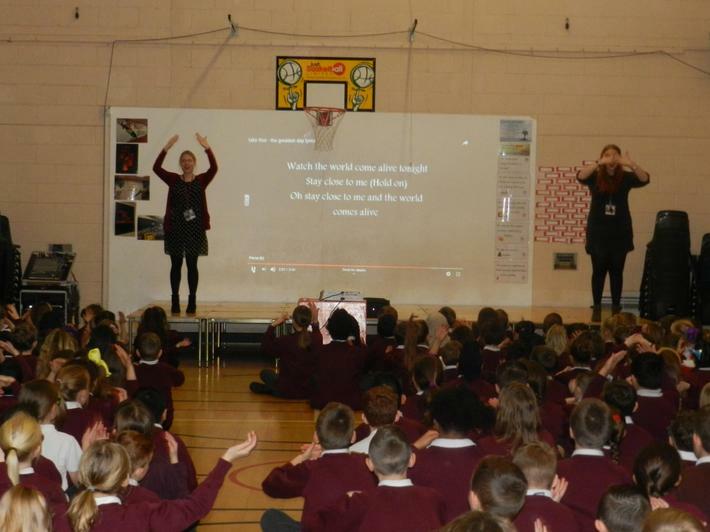 Congratulations to all the children for their Sign 2 Sing assemblies this morning. It was fantastic to see them all using British Sign Language to sing along to Take That. 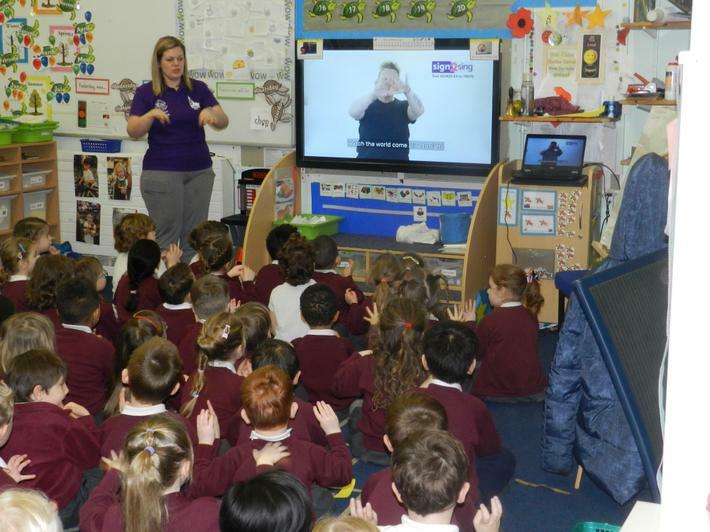 We also raised over £100 for the Deaf health charity SignHealth.